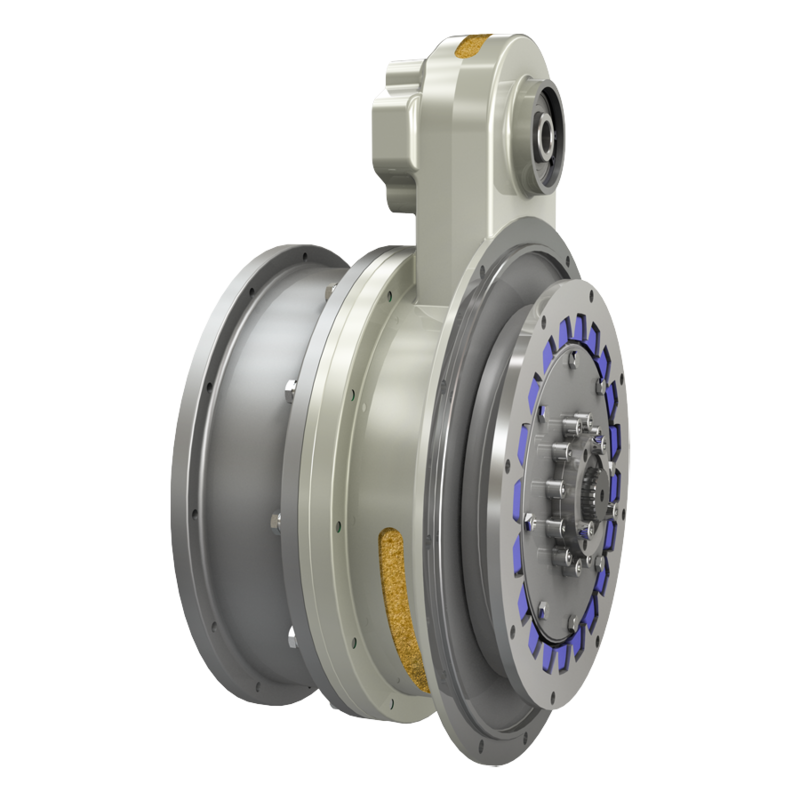 The SPD is an innovative modular pump drive designed to be mounted on industrial engines with SAE flywheels and housings. The input is a rugged Rubber Block Drive flywheel oupling. This elastic coupling absorbs radial and angular misalignements as well as dampens torsional vibrations. To allow for easy installation the pump tower can be mounted in 12 possible positions over 360 degrees. 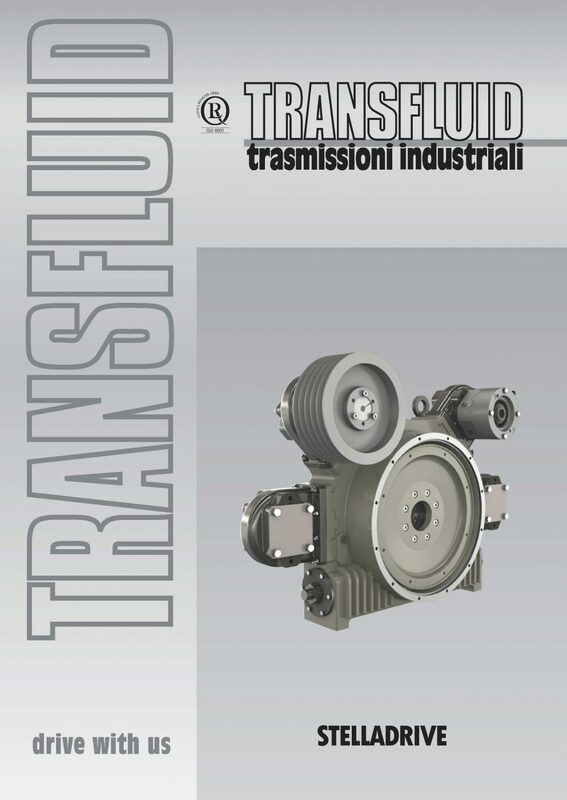 The output flywheel can accept transmissions, pumps, compressors and PTOs.